The Department started functioning in the year 1991. 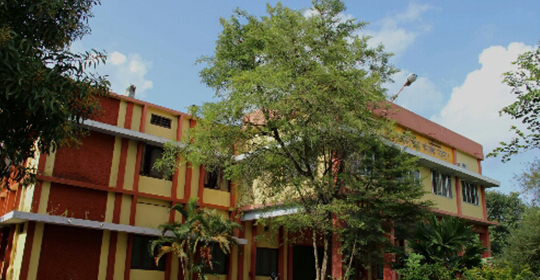 The department offers courses in B. Sc and M.Sc. Physics. 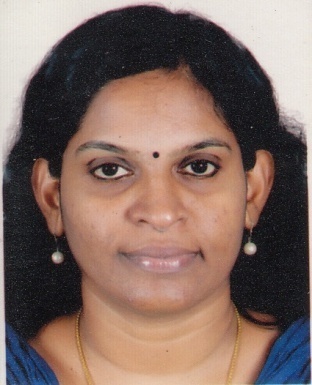 The CBCSS was introduced for UG in the year 2010.The complementary subjects for B.Sc. Physics are Mathematics and Chemistry. The open Course offered by the department is Astronomy & Astrophysics. The elective course offered is Nanomaterial Science. The M Sc. Physics course was started in 2013. Sensors & Actuators B: Chemical, 129(1), 2008, 106-112. Sensors & Transducers, 92, 5, 2008, 43-54. Microwave & Optical Technology Letters, 50 (10), 2008, 2543-2546. Biosensors & Bioelectronics, 22(12), 2007, 3072-3079. Materials Letters, 61(16), 2007, 3456-3461. Journal of Material Science: Materials in electronics, 20 (8) 2009, 695-703. Measurement Science and Technology, 19 (10), 2008, 105302. Int. J. Nanotechnology, 7 (9/10/11/12), 2010, 1054. IEEE Sensors, 9 (6), 2009, 648-653. Dr. MR Bhiday prize for best paper at RMC, Feb 21-22, 2003. Development of new visible and UV light driven photocatalysts and their applications in industrial waste water treatment. Mater. Char. 60, 2009, 322–326. J. Alloys Compd. 486, 2009, 711–715. Cryst. Res. Technol. 45, 2010, 619–624. Int. J. Mater. Sci. 5, 2010, 83–90. NANO: Brief Reports and Reviews 6, 2011, 279–286. J. Phys. Chem. Solids 72, 2011, 290–293. Mater. Lett. 65, 2011, 2059–2061. AIP Conf. Proc. 1391, 2011, 603–605. J. Adv. Microsc. Res. 6, 2011, 306–312. J. Adv. Microsc. Res. 6, 2011, 287–294. Bull. Mater. Sci. 35, 2012, 1039–1045. Adv. Mater. Res. 545, 2012, 27–31. Knowledge of Research 2, 2015, 45–48. Knowledge of Research 2, 2015, 49–54. First Rank in B.Sc. Degree (Physics) Examination, University of Kerala, 2003. First Rank in the M.Sc. 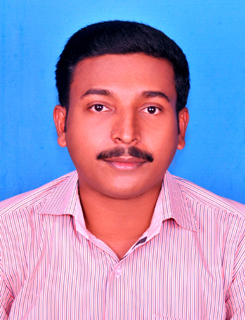 Degree (Physics) Examination, Andhra University Award, 2005.